Make Your Own Bandanas - Add a Logo, Pet Name, or Create Your Own! Ordering custom bandanas with your logo or slogan is one of the most cost effective ways to market your company or brand. We can even help you place designs so your art can be displayed clearly when the bandanas are being worn. 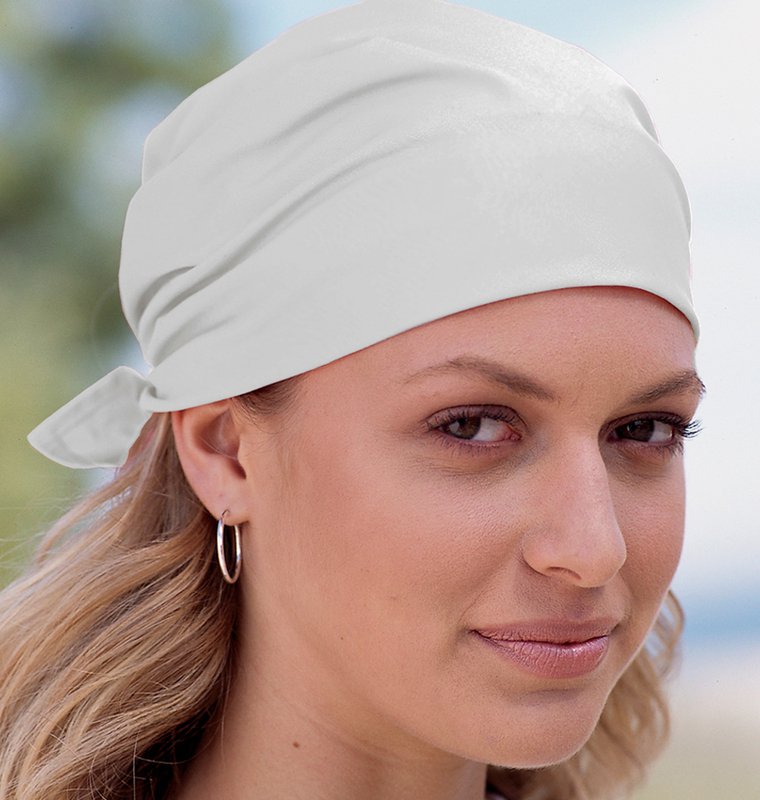 Start designing your custom bandanas today in our easy to use design studio. We can't wait to see what you create!